Established in 2010 at New Delhi, (Delhi, India), we “ S. M. Dentcare” are engaged in distributing and supplying a high quality assortment of Dental Equipment, Dental Chairs, Dental Cement, Dental Composites, Diagnostic Items, Curing Lights System, Dental Rotary Files, Cleaning Equipment, Impression Material, Base Resins, Dental Handpiece, Bonding Agent, etc. Under the guidance of our mentor “Maneesh Verma (Proprietor)”, we are able to fulfil exact demands of our precious clients. We at S.M. Dentcare take the privilege to introduce ourself as the distributors for Kerr and Sybron Endo- A Division of KaVo Kerr Group. Innovation and technology have been the hallmark of these brands. 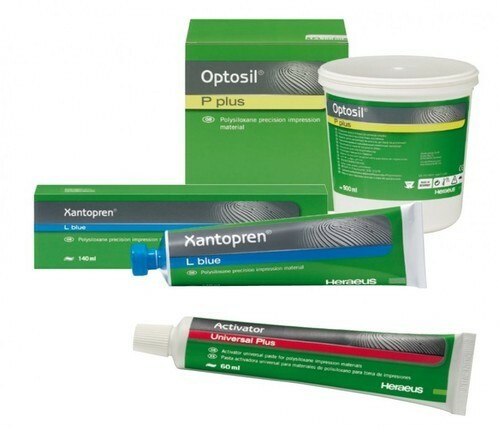 We are confident that these products will add value to your practice & benefit your patients. We are a registered company In Delhi State (India) with valid Govt. Business Licences. Our Company is renowned for fair trade practices & integrity in business dealings.